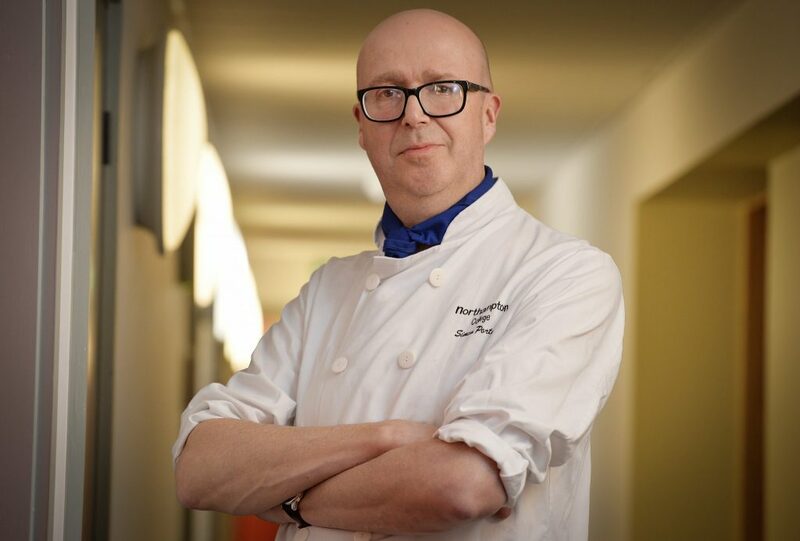 Third in line to be revealed and leading our food-loving panel of judges is Simon Porter. The classically trained chef certainly knows a thing or two about food having worked in some of Leicester’s major hotels as well as Leicester City Football Club. He currently works as a full-time lecturer teaching his craft at Northampton College. “Three years ago, when I first started judging at the Leicester Curry Awards, I was asked what made a good curry? I replied, ‘fresh ingredients and a skilful balance of flavours.’ I know now that there is more to it than that. “As the Leicester Curry Awards have grown in stature, I have witnessed some amazing moments and have listened to some amazing speeches and stories, and seen the true joy on faces when the winners are announced. Equally, I have seen the disappointment and how people react when they don’t win.